Home » Traveling With Emotional Support Animals, Is It A Scam? If you have done any air travel in the US recently then you may have noticed an increase in people traveling with Emotional Support Animals. Now I understand PTSD and at one time it applied mainly to people in the military who went through prolonged exposure to constant danger and traumatic events. Today the term is thrown around pretty easily and it seems like every kid who lost his stuffed animal or anyone who is sad now has PTSD. The fact is people who truly have PTSD fall under the category of having a trained service animal. Service animals are different from Emotional support animals. The Americans With Disabilities act (ADA) states “emotional support animals provide companionship, relieve loneliness, and sometimes help with depression, anxiety, and certain phobias, but do not have special training to perform tasks that assist people with disabilities.” In other words, I want my pet gerbil to fly for free. 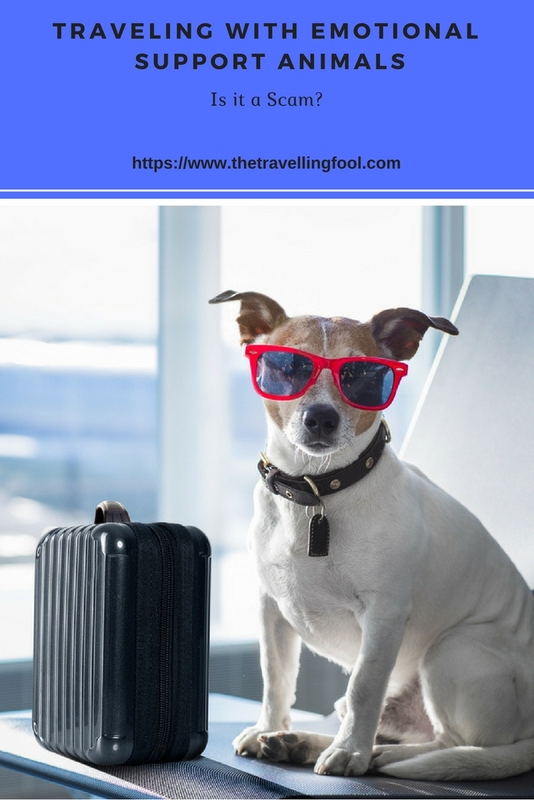 It seems more and more people can’t seem to travel without having their pet with them, otherwise they just won’t be able to cope. Now I think most of these people are probably just using the system so their pet can fly for free and it makes them feel special since they have a pet with them and you don’t. People give them attention and they are quick to tell you how little fluffy helps them cope with their depression or anxiety of flying. Anytime there is a program or policy there will be people that take advantage of the program and try to scam the system. This is no different, there has been a steady rise in people traveling with emotional support animals and the type of animals has also progressed from the typical dog or cat to the weird. Then there are those that just want their pets with them and they don’t want to pay for it, since airlines allow emotional support animals to travel for free. United Airlines carried 76,000 emotional support animals in 2017, a 77 percent increase in the year before. That tells me that most of these are just plain scams, people wanting their beloved pets to fly for free. Starting March 1, 2018, United will institute new rules. People who want to fly with an emotional support animal will need to show that the animal has been trained to behave in public and acknowledge responsibility for the animal’s conduct. That is in addition to giving 48 hours’ notice and presenting a letter from a mental health professional. 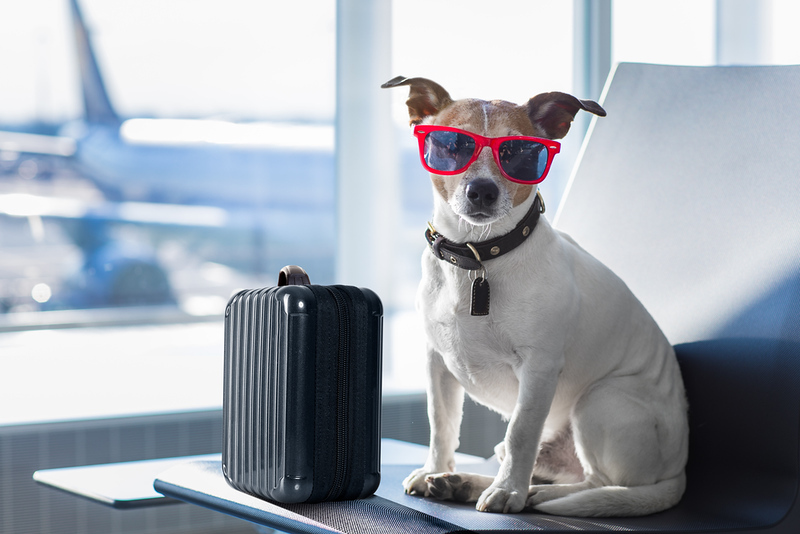 Passengers also need to provide a vet certificate indicating health and vaccination along with the veterinarian’s statement saying there is no reason to think the animal presents a health or safety concern to others on the flight or cause a disturbance to other passengers. The animal is to be seated in the floor space below your seat, cannot extend into the aisles and no exit row seating. For full rules see United’s website. Delta Airlines allows you to either fill out and submit a PDF form or present vaccination records. Southwest Airlines asks fact finding questions to determine the classification of the animal and transportation requirements. Southwest also has a list of exotic animals they do not allow including, but not limited to: rodents, ferrets, insects, spiders, reptiles, hedgehogs, rabbits, or sugar gliders. So leave your emotional support tarantula at home. Alaska Airlines also has strict requirements including The emotional/mental disability must be listed in the Diagnostic and Statistical Manual of Mental Disorders and Your health care professional must provide his/her license number, the jurisdiction or state of issue and the date of that issued license. Alaska airlines also does not allow smelly or unkept animals or “exotic” animals which is a catch all to allow them to deny your koala bear. American Airlines, Frontier Airlines and Jet Blue all have similar requirements for flying with emotional support animals. If you are flying to Hawaii from the mainland or internationally, there might be other requirements. With the amount of people trying to game the system it is only a matter of time before Airlines get tougher with passengers trying to take advantage of the system. If a passenger truly has a disability and is in need of an emotional support animal, most passengers are understanding. When there are a few hundred thousand passengers a year flying with emotional support animals it doesn’t take a rocket scientist to figure out that most are scamming the system. Interesting read. 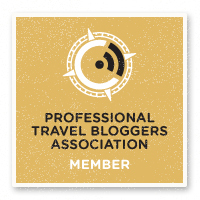 I am a dog lover and traveled with my dog a few times on the plane (not for emotional support, though!). I have to say, it’s pretty inconvenient. Both for you and the animal who has to stay locked in a cage, below your seat. I recently heard that Delta Airlines began requiring a certificate of special training if you claim to have a service dog with you. As it seems, many people were just buying fake certificates to allow them to have their dogs on board without paying for them. As someone who has been flying pretty regularly for the past 15+ years, I have definitely noticed a HUGE uptick in “support animals” over the past few years. I think United has the right idea here, as people who really do have a need will go through this extra step, while others will just let it go.. Agreed. I think there are definitely legitimate support animals but in a lot of cases I think it is just an excuse to bring your pet.